February is almost over, and Microsoft has announced the next month’s titles for Games with Gold. All month long, Xbox One owners who are members of Xbox Live Gold will be able to pick up Rayman Legends for free. This colorful platformer is one of the best rated Xbox One games, praised for its gameplay, local co-op mode, level design, and more. Remember, unlike with the Xbox 360 version of the program, you’ll only be able to play this game for as long as you maintain your Xbox Live Gold subscription. Games with Gold will be even better once March ends. In April, two Xbox One games will be included instead of just one. It sounds as though this increase in free games may be special for April, but we can always hope it’s a lasting change. Join us in the comments below with your thoughts on Games with Gold and if you’re planning to download Rayman Legends. There are already a lot of PS4 games out there, with many more planned for 2014 and beyond. The PlayStation Blog just released complete list of all the PS4 games that came out or will release in 2014. Take a look, but keep in mind that this list doesn’t include games from 2013, announced games for 2015 and beyond, or games without release dates. 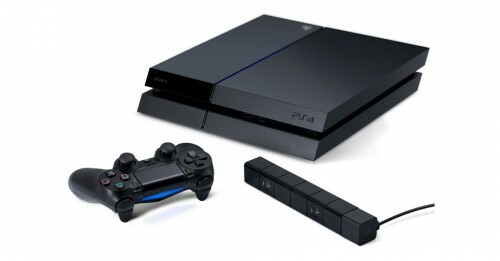 Sony’s list will be updated as more information comes out. Now that is a lot of games, both big-name titles and indie games. It reminds us of all we have to look forward to this year, while also pointing out that there are still a number of games we need to see release dates for. Thanks again to the PlayStation Blog for compiling this list. If you’re a fan of Ubisoft’s games, you’ll like this piece of news from SXSW. According to Managing Director Jade Raymond, Ubisoft Toronto currently has five new, unannounced games in development, two of which are being co-developed with other Ubisoft studios. Of the five, she only named two franchises. One of the co-developed games is the next Assassin’s Creed title. Ubisoft Toronto is also working on a game connected to Splinter Cell. Raymond also gave a hint as to what the second co-developed game might be. 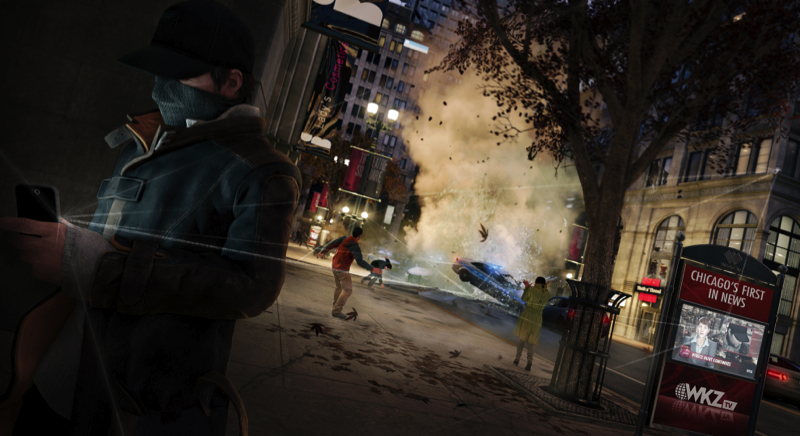 It is a part of one of Ubisoft’s “biggest” series. This could be Far Cry 4, which has been hinted about but never officially announced, but we can’t say for sure. The remaining two games are new IPs. A new Assassin’s Creed, a new Splinter Cell, an addition to another one of their big franchises, and two brand-new IPs—it certainly sounds like Ubisoft should have some exciting announcements in the near future. Perhaps at E3? 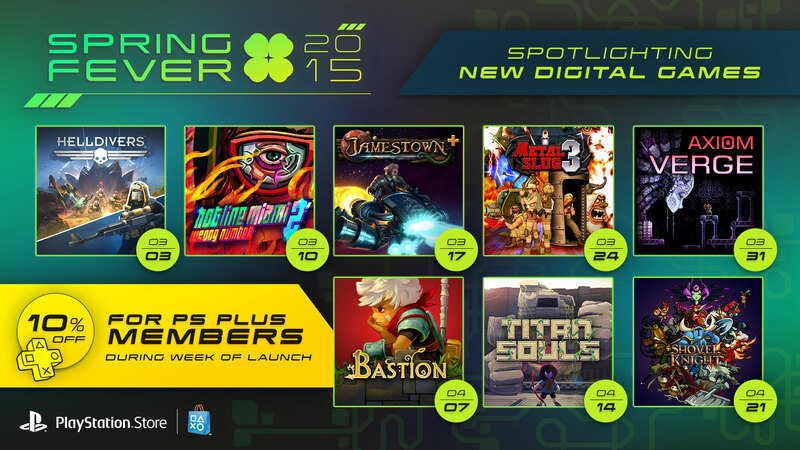 We’ll let you know if we hear anything else, but in the meantime, feel free to speculate over these mysterious games. 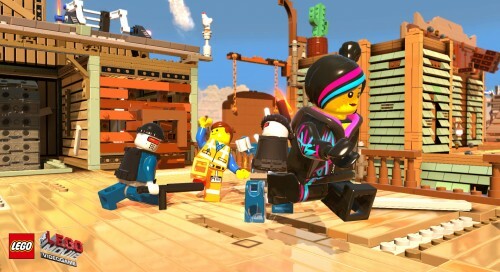 The Lego Movie Videogame released on February 7 in North American and on February 14 in Europe, and it’s certainly made an impact on the UK video game market. Last week was its second week available, and it was at the top of the sales chart, beating out FIFA 14 and Call of Duty: Ghosts, among other popular games in the top ten. In fact, The Lego Movie Videogame saw more sales last week than it did its first week, which is unusual. The newly-released Wii U game, Donkey Kong Country: Tropical Freeze, made it to 9th place. Rayman Legends, which was just ported to Xbox One and PS4, took 10th place, pushing Lightning Returns: Final Fantasy XIII down to eleventh. Have you been playing any of these games? What are your thoughts on The Lego Movie Videogame and the other games in the top ten? Xbox One Digital Discounts Starting with Ryse? Today, the Xbox Twitter account, as well as Studio Manager Mike Ybarra, announced that digital downloads of Ryse: Son of Rome will be on sale for $39.99 (£34.99 in the UK) between February 18 and February 24. Its normal price is $59.99, the same as a physical copy. Once that deal is over, there will be deals on add-ons daily for an unspecified period of time. According to Ybarra, this deal is because fans have been asking for discounts on digital games, and Ryse will be the first experiment. 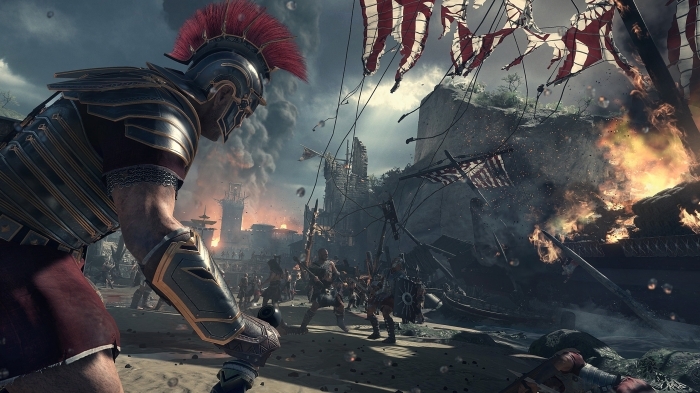 We wouldn’t be surprised if Ryse was chosen because of its new DLC being released on February 28. 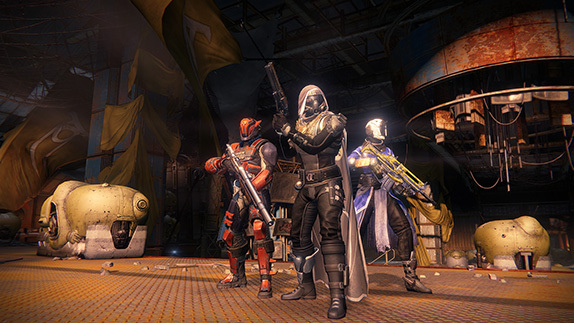 The sale period gives players the perfect opportunity to buy the game in time for the DLC. He also said Microsoft is thinking of implementing a digital preorder system, so that players could preorder games from the Xbox Live Marketplace and download them at midnight on their release dates. There is usually a significant difference in the prices of retail games and digital games, so their experiment with Ryse should be a successful one. If so, we can only hope they’ll make a more permanent adjustment to their prices. On the other hand, Amazon prices for new, physical copies of Ryse range from approximately $41-$50, so the price drop might not have as dramatic an effect as it otherwise would. A lot of fans think even the sale price is too high, while others think it’s an excellent bargain. What do you think? Will you be picking up Ryse: Son of Rome when the deal begins tomorrow, or will you pass and wait for another deal? 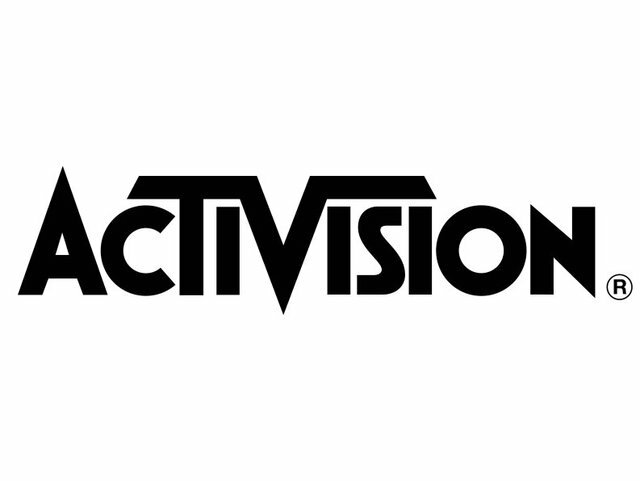 Activision has a new strategy for development of new Call of Duty games. 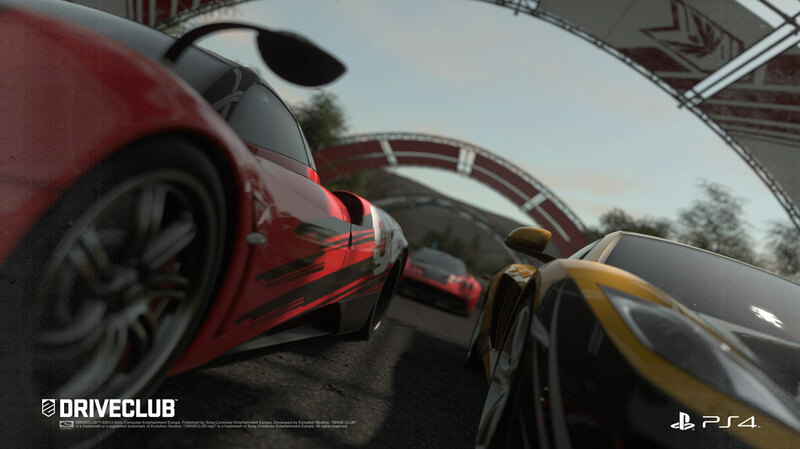 They still want the series to release a new title every year, but they also have decided that each new game should have about three years of development time, to make sure they are the best, most complete experiences they can be. 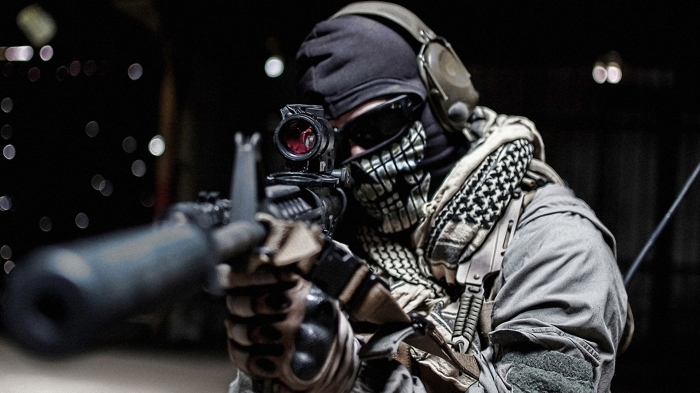 Therefore, they will have three studios working on developing Call of Duty games. Each will have its own game to develop, and their three-year cycles will be timed so that one is ready each year. Infinity Ward and Treyarch, the two major Call of Duty developers, have now been joined by Sledgehammer Games. The last game Sledgehammer worked on was Call of Duty: Modern Warfare 3, so they sound like a good choice. A move like this might make some fans nervous, but the principle behind it is sound. One of the most common concerns we’ve heard about games with annual releases is that they’re rushed and diminish in quality as a result. Giving three years of development time to each game should minimize and improve the series as a whole. Some players feel they should just stop producing yearly Call of Duty games, but with the success and popularity of that franchise, we aren’t surprised Activision is trying a different solution.